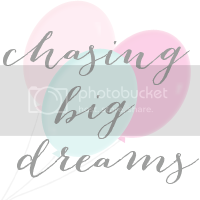 Chasing Big Dreams: Heads Carolina, Tails California! I'm going to my first blog conference in September! I'm excited, I'm nervous, and quite frankly I just can't wait for it to get here! In addition to it being my first blog conference, it'll actually be my first time flying anywhere by myself. Despite the fact that I've been to five foreign countries and countless states, I've somehow managed to never be alone in the airport. However, I'm resting in the comfort of being greeted by familiar faces at the airport when I arrive and the experiences and wisdom I'll gain from the conference. I'm SO looking forward to meeting all my blogging friends in real life and meeting new ones as well. Hurry up and get here September! EEEKK!!!! LOVE, LOVE this post. Whoop, whoop! hooray! see you at blog sugar! and i bet we're all nervous, but super excited! YAY! Can't wait to meet you at Blog Sugar!!! Eek!! It's going to be so much fun! count your flying solo time as a chance to sleep or read! 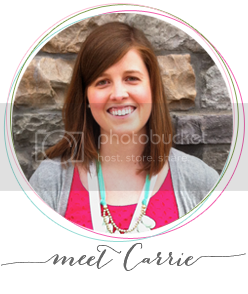 excited to meet you at blogsugar. it's my first conference, too! nervous and excited here too.